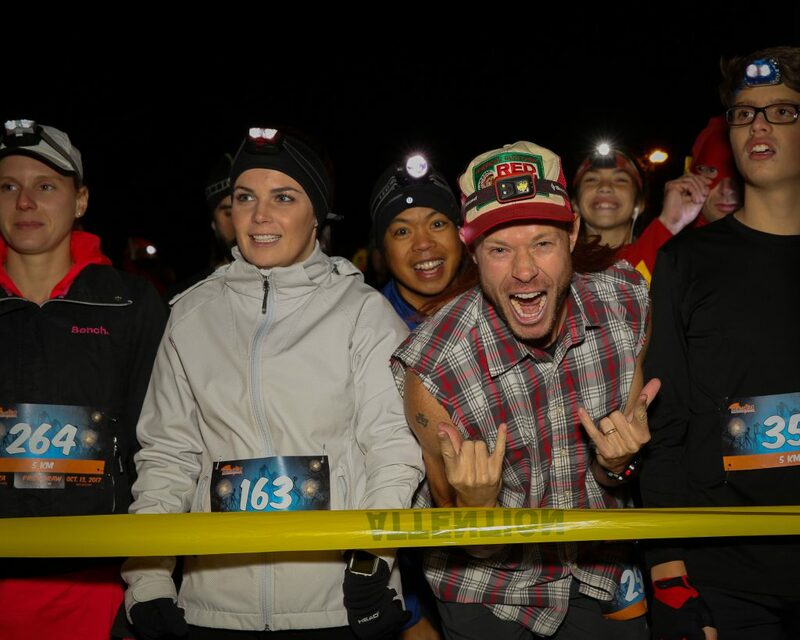 Join us for a hauntingly good time at the 13th annual Trek or Treat Night Trail Run and Halloween Party! 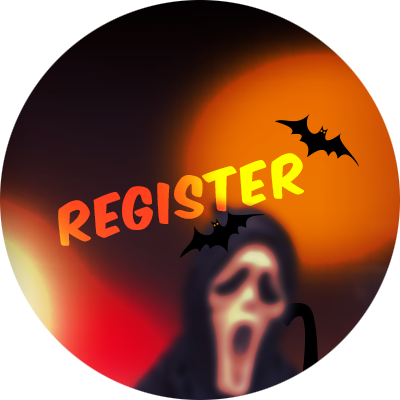 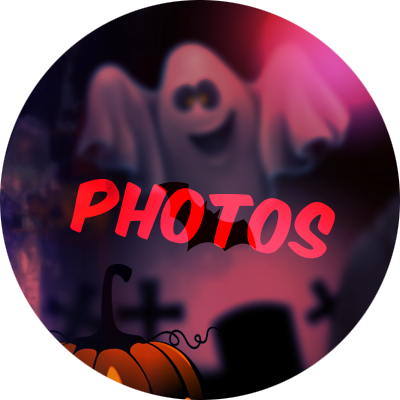 Don your costume to tackle our spooky 5-kilometre run through Oakville’s darkened trails. 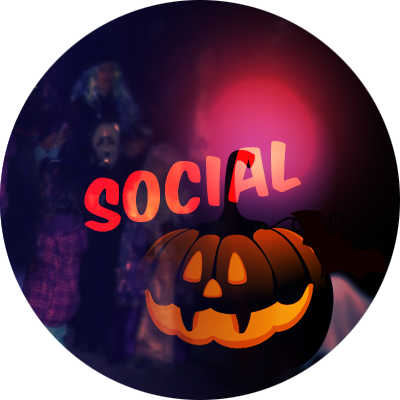 Join your kids for our family-friendly Creepy Mile – lit up by giant Halloween inflatables. 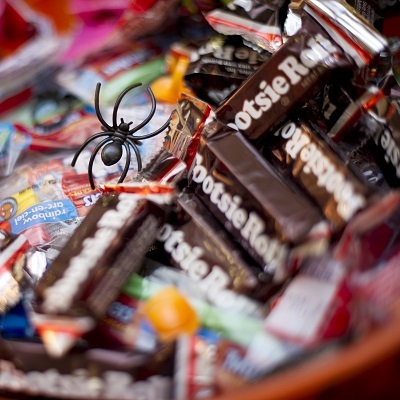 Finish the night off with pizza, hot chocolate and candy at our indoor race venue. 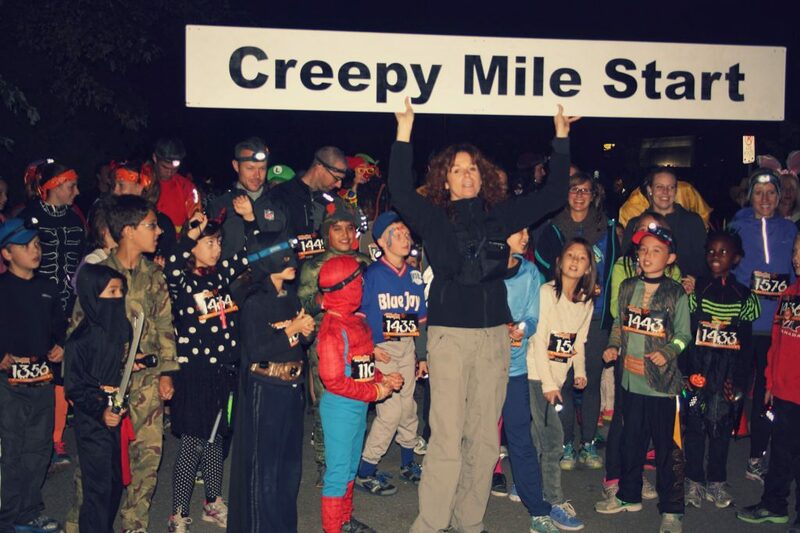 Medals for all 5K finishers and ribbons for Creepy Mile kids!